A busy synchro weekend in the U.S. Many American teams are starting their competitive season this weekend. The 18th Annual Kalamazoo Kick-Off Classic takes place in Michigan and Boston Synchronized Skating Classic is organized in the New England Sports Center in Marlborough, Massachusetts. Two major events for the teams. 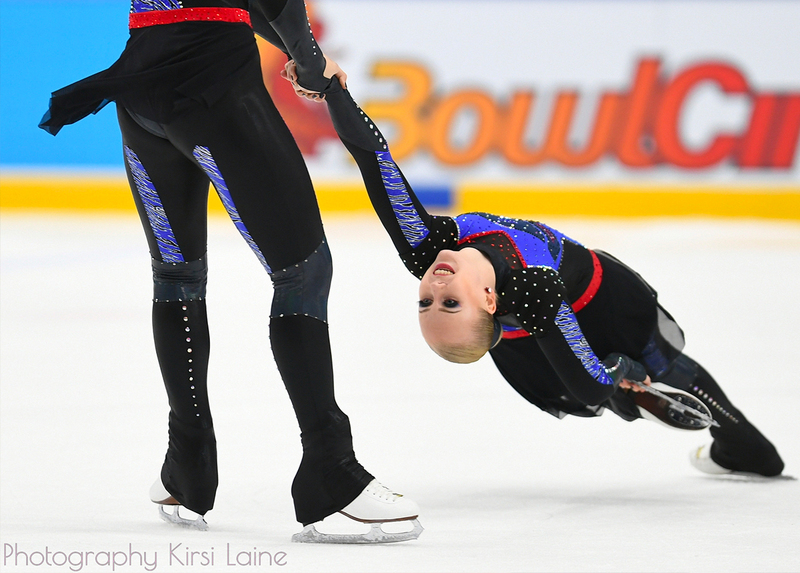 After the 2017 Anaheim Ice Synchronized Fall Classic last weekend (see junior and senior results at the bottom of the page), two exciting events are going to take place in the U.S. synchro world. Firstly, the 18th Annual Kalamazoo Kick-Off Classic, one of the most important competition for synchronized skaters. 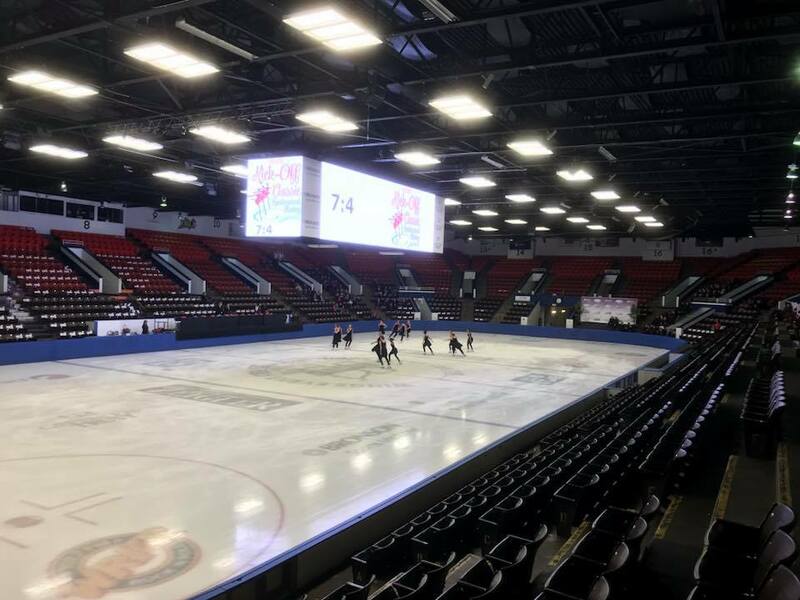 Organized since 1999, the event hosts now more than 130 teams each year (more than 1700 skaters in total) from throughout the Midwest and sometimes even Canada. This year in the Senior division, spectators will wait in particular the performance of Adrian College, skating to “Paint It Black” for the short and “Soarin’” for the free program. 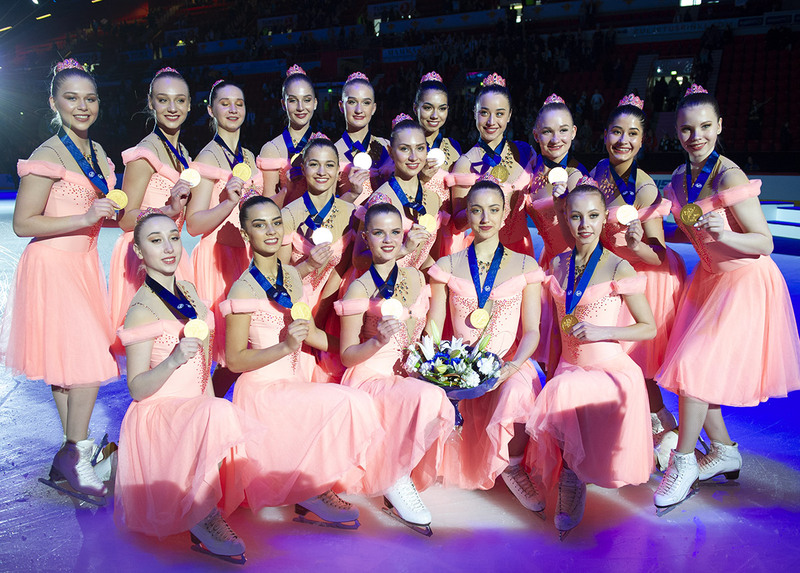 Chicago Jazz, the Canadian Gold Ice or Hockettes will compete in the Junior’s field. Secondly is the 2017 Boston Synchronized Skating Classic with around 75 participating teams this season. Nova, Team Excel and DC EDGE will compete in the Junior division. Last year, Lexettes won the competition in this category. In the Novice’s field, Skyliners will defend their last year’s title. Mirror Images, DC EDGE, Team Delaware and Team Image will also compete in this division. In Kalamazoo or in Marlborough, make sure to stay updated on results on Jura Synchro this weekend!